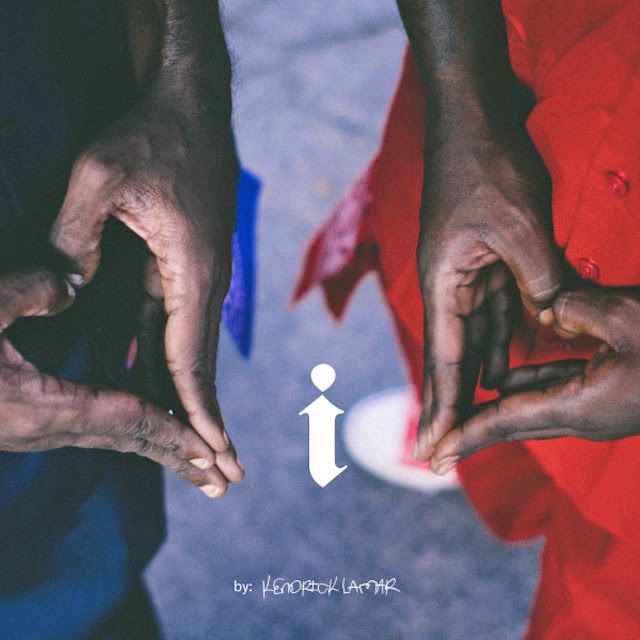 Exec Gang: Kendrick Lamar Releases Artwork For Single "i"
As Kendrick prepares to release his highly anticipated sophomore album, he gives his fans a look at the artwork for his upcoming single entitled "i". We here at ExecGang are certainly waiting to hear some new Kendrick so of course the anticipation is real over here! The album is rumored to be released in June.